Check out the 3D tour & photos of this well maintained, beautiful Bay Colony Ranch, or better yet, make an appointment to see it today. Great curb appeal & unique u-shaped layout. Hardwood floors welcome you into the Foyer and lead to the large Dining Room that seats 10 and eat-in Kitchen featuring oak cabinetry, solid surface counters, newer upgraded appliances, and large center island. Light filled Living Room boasts a contemporary fireplace and opens to patio and perennial gardens. Generous Master Bedroom includes a walk-in closet and stunning luxury Bath presenting a jumbo walk-in shower with bench & multiple shower heads, marble & granite, two glass vessel sinks, and heated floor. Newer roof, windows, siding, hot water heater and resurfaced driveway. Crawl Space. Conveniently located near award winning Naperville 203 schools, parks, neighborhood Maplebrook Pool & Tennis, Springbrook Forest Preserve, shopping, dining, Interstates, Metra, & is only two miles to downtown Naperville. The data relating to real estate for sale on this website comes in part from the Broker Reciprocity program of Midwest Real Estate Data LLC. 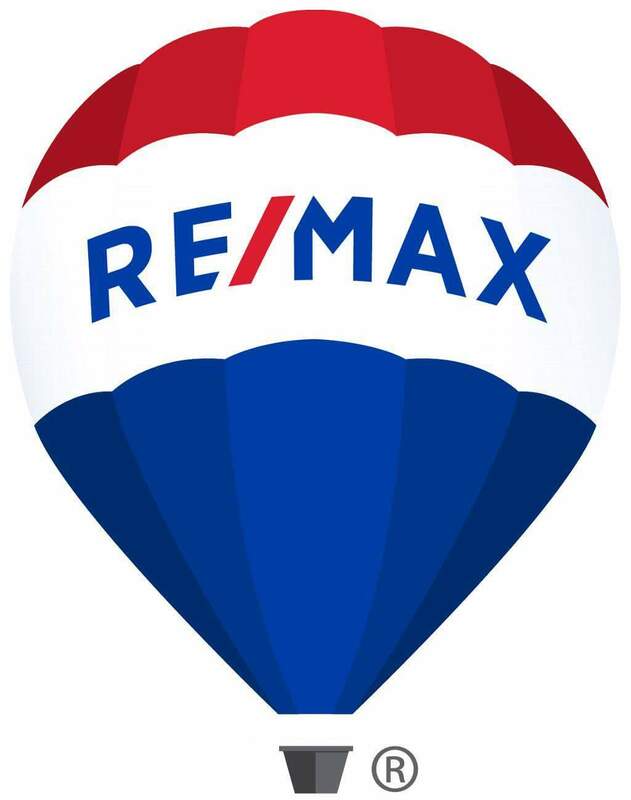 Real estate listings held by brokerage firms other than RE/MAX Northern Illinois are marked with the Broker Reciprocity logo or the Broker Reciprocity thumbnail logo (a little black house) and detailed information about them includes the names of the listing brokers. © 2019 Midwest Real Estate Data LLC. All rights reserved. Information Deemed Reliable but Not Guaranteed. Listing information from this property search is provided exclusively for consumers' personal, non-commercial use and may not be used for any purpose other than to identify prospective properties consumers may be interested in purchasing. NOTICE: Many homes contain recording devices, and buyers should be aware they may be recorded during a showing. Serving Chicagoland | Corporate Office - 1550 Maple Ave.
Each RE/MAX® office is independently owned and operated. Equal Housing Opportunity. © 2019 Reliance Network and RE/MAX Northern Illinois. All rights reserved. U.S. Reg. Copyright TX-5-910-991, TX-5-910-992, TX-5-910-993, and TX-5-910-994. Equal Housing Opportunity.